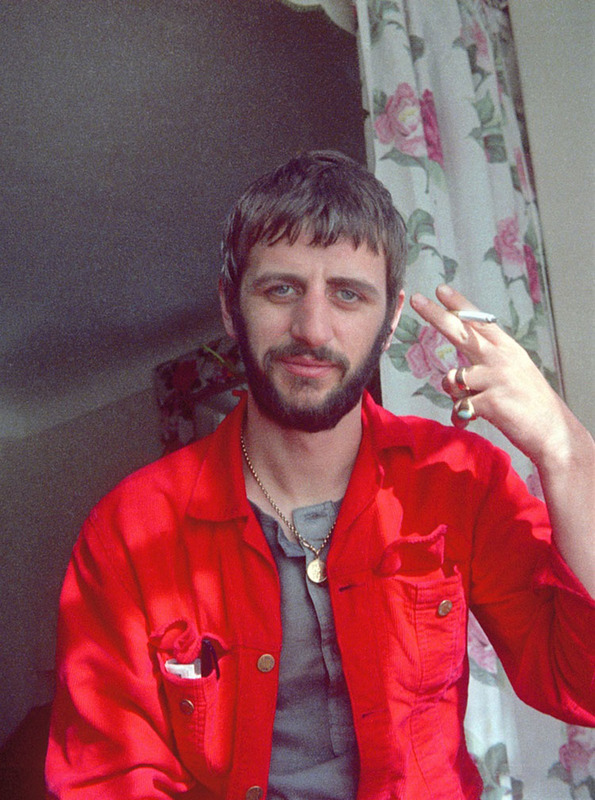 Beatles' drummer Ringo Starr's collection of photographs which document the band touring and recording have come to London's National Portrait Gallery. The selection of photographs, some of which Starr did not develop until recently, are an intimate insight into the band as they reached new heights of stardom. In a statement, Starr said: "These are shots that no one else could have taken. Together they chart the story of four lads from Liverpool trying to live normal lives amidst the frenzy that surrounded them." "We always had a real photographer around us, like Dezo Hoffman and Bob Freeman who took a lot of photos of the Beatles for our album covers. But I took pictures of them photographing us." "I hope you'll enjoy a few unique Beatles memories with me." Ringo Starr will also release a book on 21st September entitled Photograph, which compromises of 250 selected portraits by Starr. Visit the National Portrait Gallery here.